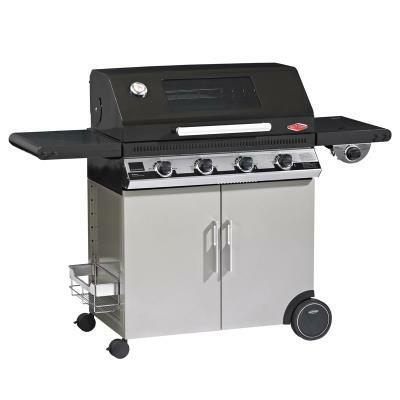 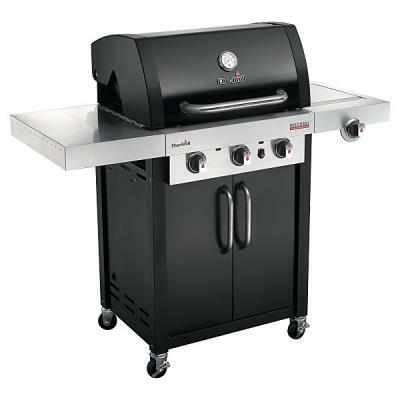 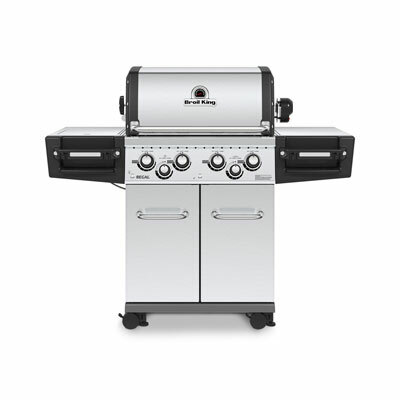 The Beefeater Artisan Signature with Proline hood, 6 burner, Grill and Quad (side) burner would make a stunning addition to any outdoor area. 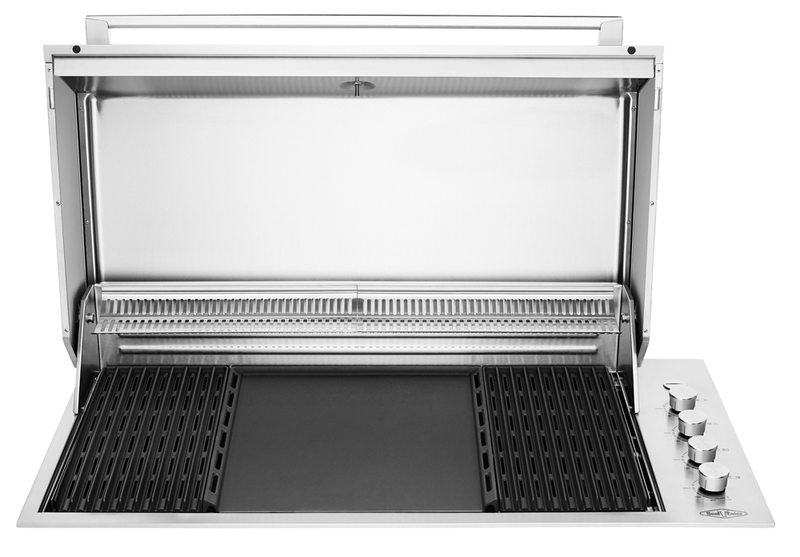 The Artisan module system offers endless permutation, from choice of built in grill, corner system or linear setup. 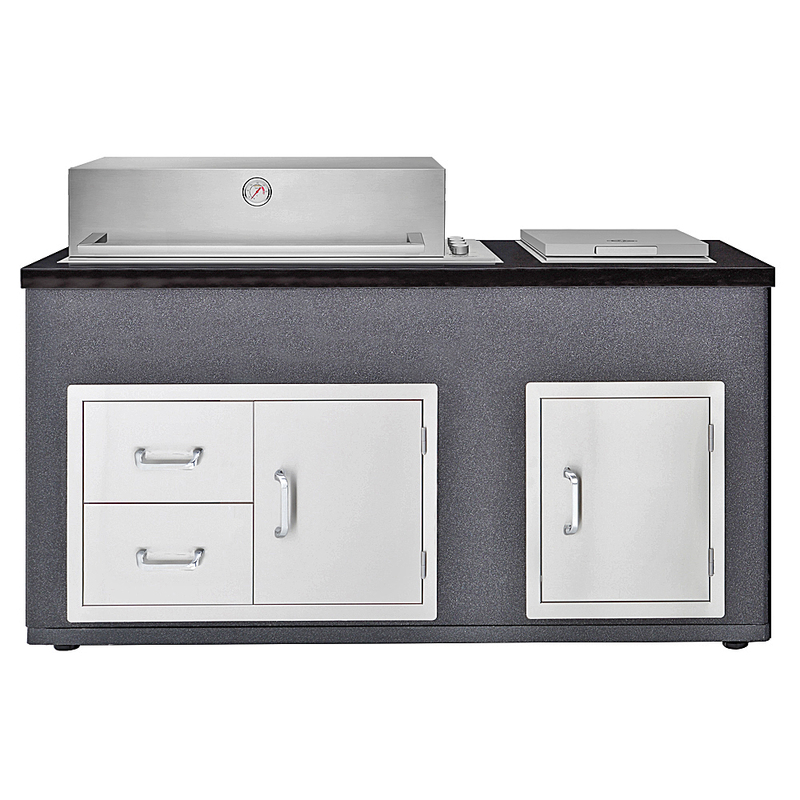 Enabling the smallest outdoor space to be utilised as a sophisticated 'al fresco' cooking area.